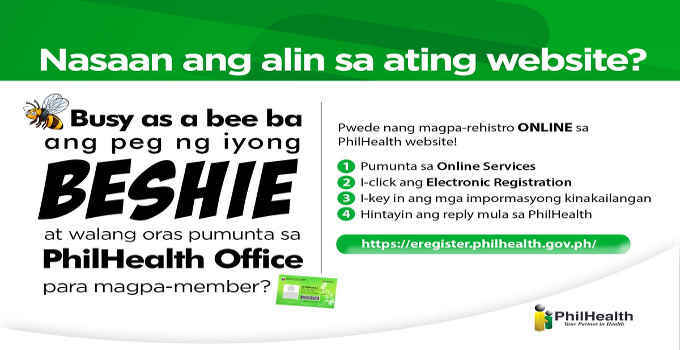 For non PhilHealth members, you can register ONLINE on the PhilHealth website. the formal and informal sector. Individuals belonging to the following category may use the system to register. submit registration at the lowest portion of the online form and your done. That is how easy to register online to be a Philhealth member. Click this link to register online to be a member.